Every business needs a flyer from time to time. Whether you’re putting together a one-time music festival on a country acre, or are a fortune 500 company that needs an elegant fact sheet for the desks of its receptionists, you will need flyers if you are in business. We’re equipped to produce flyers for all budgets. Talk to our experienced graphic artists today about your next flyer. Almost everyone has made a flyer. Write your message on a piece of paper and photocopy it. Voila, instant flyer. Want it fancy? Photocopy it on blue paper. Want it fancier? Print it in color. Not fancy enough? Have it professionally designed, and printed on high-quality paper with excellent image sharpness. We do flyers at all levels of sophistication. We do photocopies in black on white, in black on colored paper, and in color. We can also take your information and arrange it in appealing ways, then print it on excellent paper with astonishing image sharpness. We are here to help with any of your custom printing needs. If you need a bulk order of flyers to blanket your community or a handful to kick off a project, you can trust us to deliver the flyers you need. 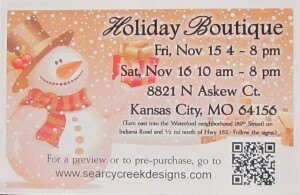 Use flyers to promote an upcoming sale, feature an event or offer a special deal for new customers. 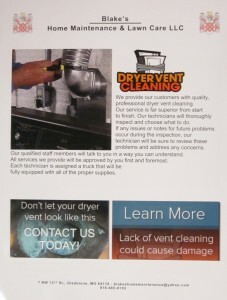 The opportunities are endless – contact us to produce error-free flyers when you’re on a tight deadline. 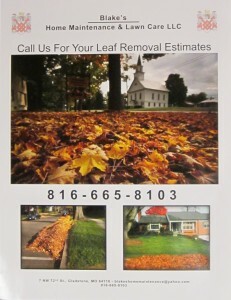 Visit Streamline Print & Design for your next flyer project. Call us at (816) 459-7552 to learn more.